Activities: Attended the Metro North Commuter Council Meeting. Responded to many calls and emails regarding employment opportunities, FEMA flood mapping, Metro North, environmental and criminal justice related issues. Met with a board member from Literacy Connections. Began working on the 4th Annual Health and Wellness Fair. 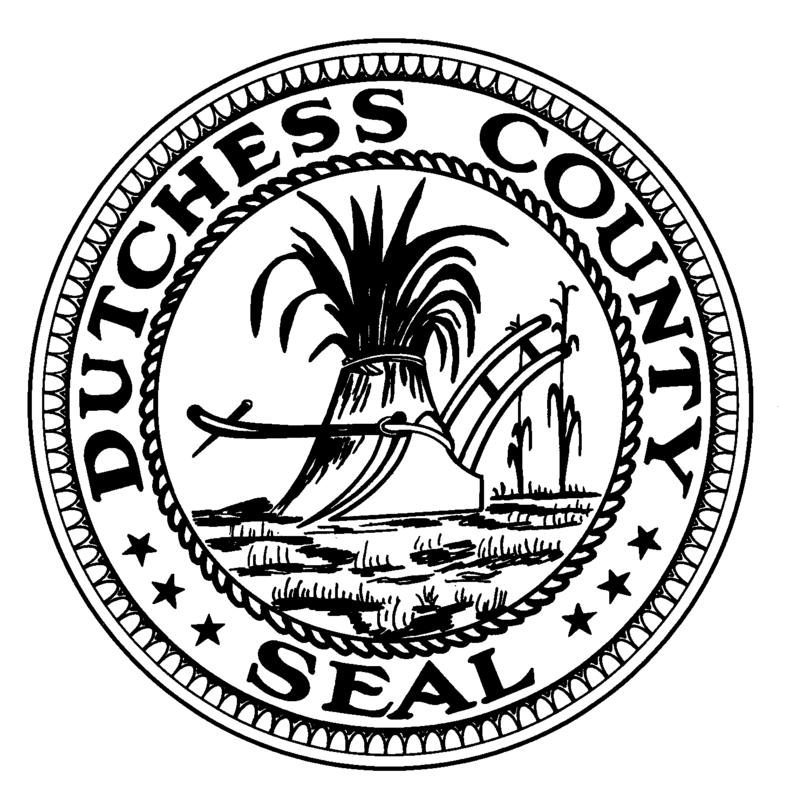 Posted in County Business, Legislation, Legislative Report and tagged Dutchess County, Dutchess County Legislator Distirct 14, Dutchess County Legislature, FEMA, Francena Amparo, Legislative Report, Poughkeepsie, Wappinger Falls on March 2, 2015 by Dutchess County Legislator Francena Amparo.